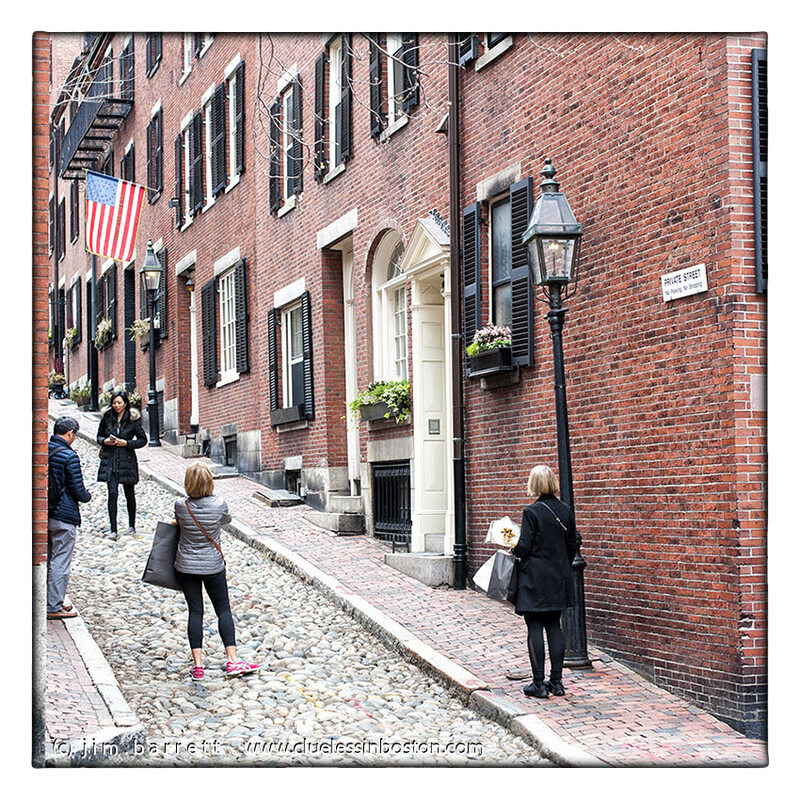 Acorn Street on Beacon Hill is arguably one of the most picturesque and photographed streets in Boston. Just been back to see your shots I missed while away in Sydney.. I may not comment much but have to tell you your photos are such an inspiration, I admire your talent so much.